Film Story: Two Hong-Kong cops are sent to Tokyo to catch an ex-cop who stole a large amount of money in diamonds. 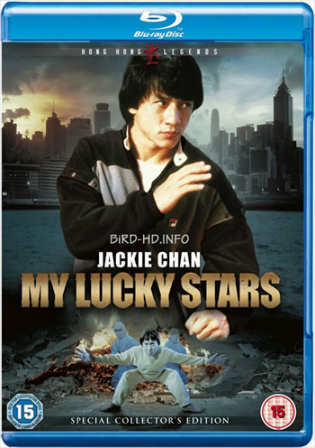 After one is captured by the Ninja-gang protecting the rogue cop, the other one gets his old Orphanage gang, dubbed the “Five Lucky Stars,” to help him. They don’t like this much, but they do it.